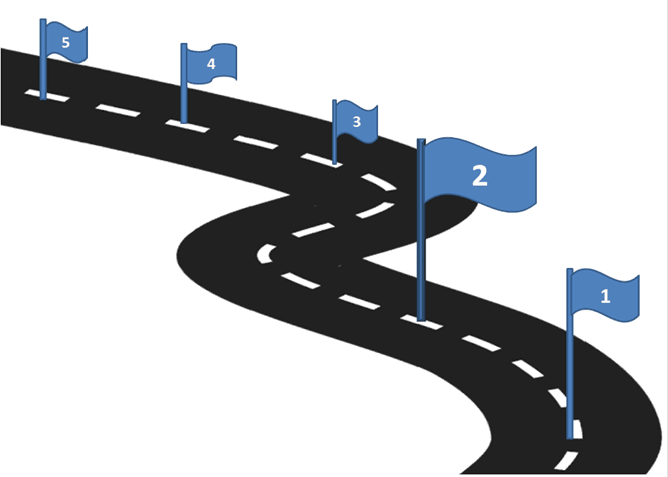 Using Microsoft Office PowerPoint 2010 or higher version of this application, you can now create a stunning 3d roadmap sketch you need for your document presentation. 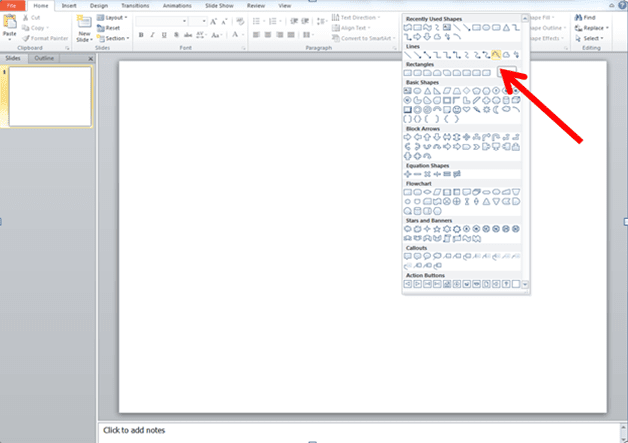 This application uses the tools menu available on your PowerPoint version like 2007, 2010, or higher version. 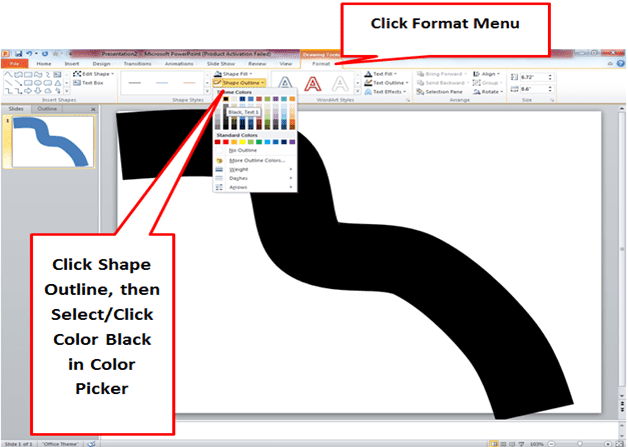 In this application, you can use either autoshapes, format menu like color, shapes outline describes below in this post. This is a simple application only, you need a basic skills using the Microsoft Office through the PowerPoint application. 1. 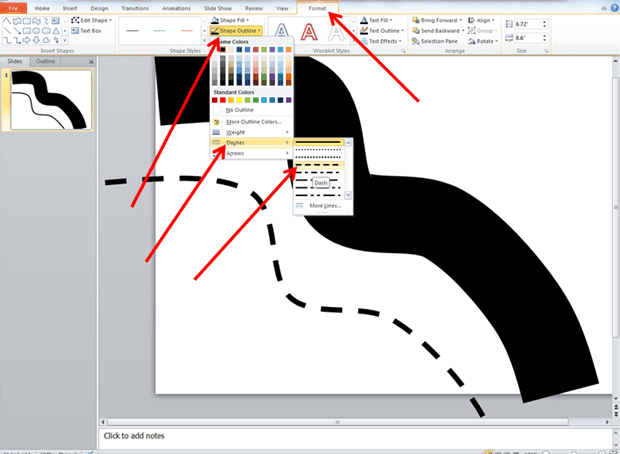 Open PowerPoint in your computer and follow the image below here. Once the PowerPoint interface displays on your screen, you can setup first your margin. By clicking design menu, then click page setup on the left. 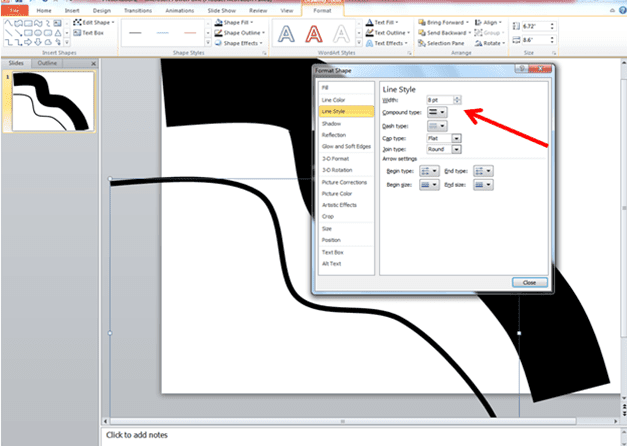 Now, once you finish to set up the margin, all you need is to click the home menu, then click curve connector. Then drag it inside your template using your mouse. When format shape window display on your screen, click the bar of the width and adjust the size to 120. Now click the close button below. Then use the node handle of the image and drag your mouse to fit it in your template. Like the image above. If the curve now fitted in your template, you can now change the color. Click the curve image first. Then look above in your screen and click the format menu. Then click shape outline, then click the black color or any you want. 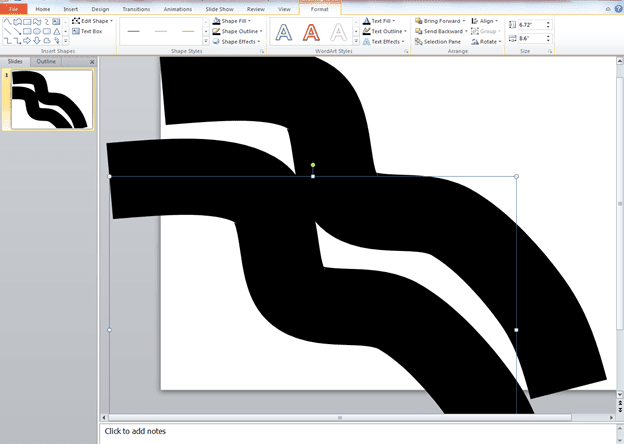 To create a dash line of the road to divide into two lane, you need to copy paste the curve connector by clicking the image. Then use Ctrl + c and then Ctrl + v, once it duplicated, click the one and drag it below the other image. Then you're ready to reduce the size. See the image below. 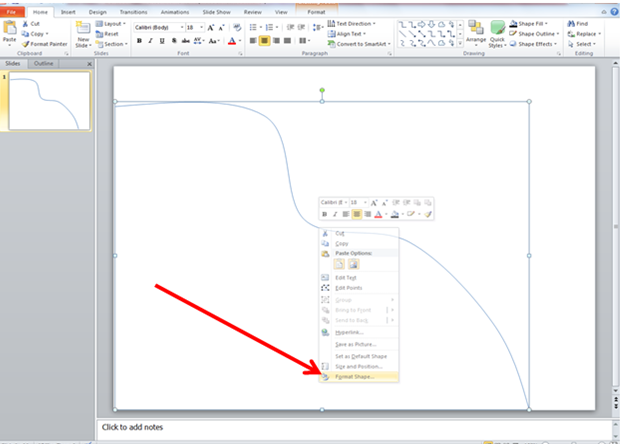 Reduce the size of the second curve connector, by right click the image, then click format shape. Once the window will display, click the width bar and adjust it to 9, then click close. Now you need to change color to make it appear on the center of the first curve connector. Now click format, shape outline, then select the color white. 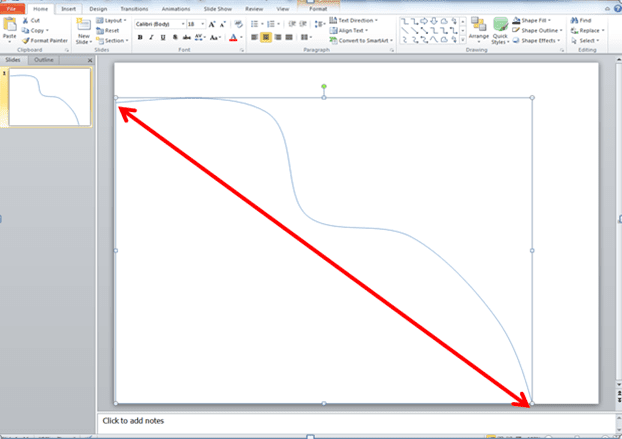 Use your mouse to drag the second curve line, the size 9 into the center of the first curve line, the 120 size. Once it's there, at the center, point your mouse cursor at the dashes below, then click the dash same on the image above here. Then after, you can now apply shape effects, click the the shape effects using the format menu. Then click either shadow or try other effects until you will satisfy of the view of the image. Now to put banner like the first image above, you can use the Home menu, then go to the drawing ribbon group, then select wave under on the stars and banner. Then drag it on the curve connector you created. Then to put a pole to make it a banner, click the line under of the lines of the autoshapes. 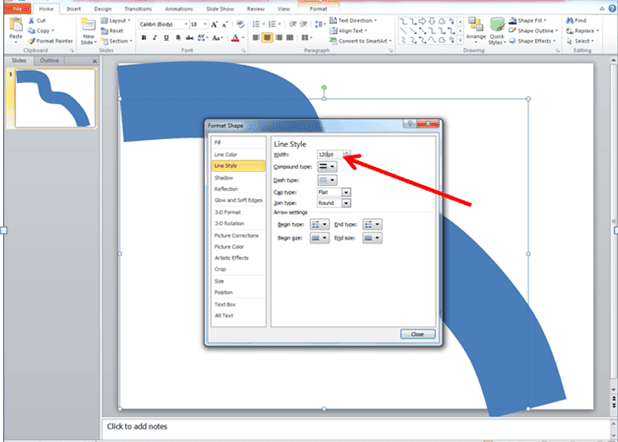 Then apply formats using the shape styles in the ribbon group menu. Then after all the application, you can now apply animation or effects of your application. If you have questions please leave it in the comment bar below.